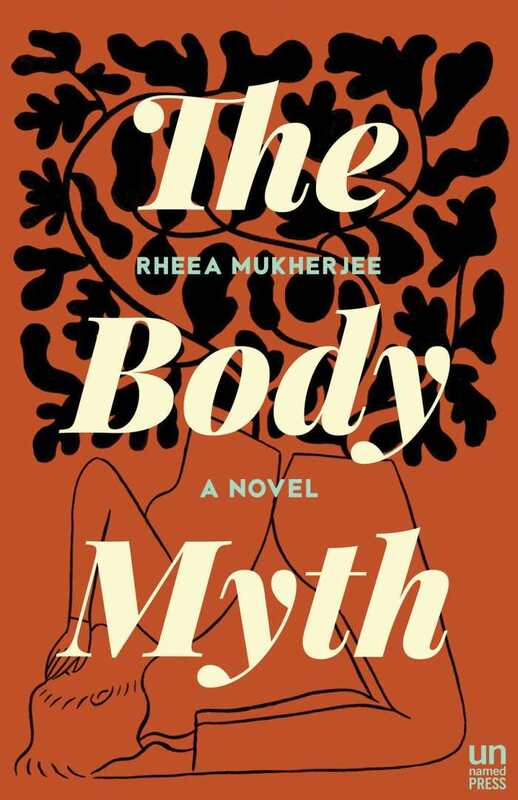 Witty, melancholic, and dramatic by turns, Rheea Mukherjee’s The Body Myth is a touching love story about misfits searching for togetherness, even if that togetherness might not be healthy for all concerned. Set in Suryam City in modern-day India, the story is told through the eyes of Mira, a young widow weaned on radical thoughts and European literature. Half-jokingly labeled a communist in her day job as a high school English teacher, Mira is unattached and accustomed to being alone, until she literally stumbles upon Sara and her husband Rahil when Sara has a seizure in a local park. Sara might have a magnetic personality and present herself as spiritually enlightened, but she’s also a frail hypochondriac, and the accommodating Rahil has been her enabler. Soon Mira finds herself falling for both of them, leading to a very unusual romantic triangle that threatens the trio’s core beliefs even as they search for happiness. The Body Myth snakes its way through Mira’s personal history while she falls under the spell of Sara and Rahil. Mukherjee weaves a spell of her own, drawing us into Mira’s thoughts and fears through sure storytelling. The narrative accommodates both Eastern existentialism and Western thought, with influences as dissimilar as Doris Lessing and Sufism vying for Mira’s attention. In the process, we witness an India poised on the edge between change and tradition. But Mukherjee keeps the focus intimate, as Mira’s push-pull relationship with Sara and Rahil leads to some unexpected twists. Although the story falters a bit in its final third, where the characters are rushed through several changes of heart and toward a resolution that’s not quite as affecting as what has gone before, The Body Myth is a compelling tale, rich in emotional undercurrents and empathy for its unconventional characters. 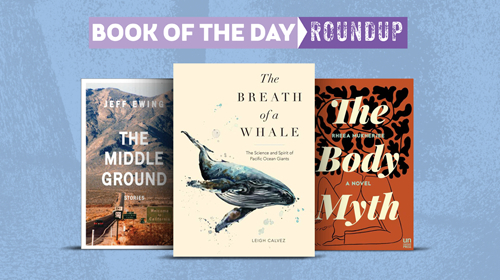 With style, accessible writing, and a narrative of personal growth and discovery, Leigh Calvez’s The Breath of a Whale is both more positive and more personal than other books of its type. It is a softer take on the environmental calamities that devastate whale populations and human morale. 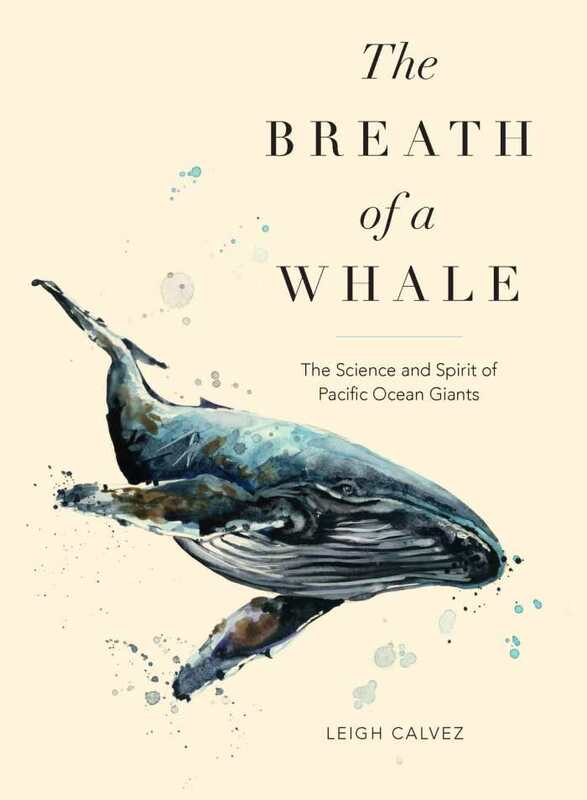 Calvez’s semi-autobiographical account of several close encounters with whales and dolphins, as well as with the researchers who dedicate their lives to the study of marine mammals, is unabashed in calling for the conservation of whales and protection of their environment. It does so with personality, sensitivity, and clear love for cetaceans. While the whales star, Calvez’s spiritual journey is a significant and important part of the book. She references her career, personal life, emotional state, and health regularly, usually tying them back to her work in conservation and especially with whales. The personal lives of whales feature prominently; whale families, whale culture, and whale tool customs all serve to make these giant and still mysterious sea creatures more familiar. The book walks a fine line between acknowledging the complex behaviors of whales and projecting humanity onto the creatures. It invests itself in humanity’s role as guardians of the environment. It nods to the fact that staying strong in the face of environmental destruction is difficult, but ultimately expresses faith in humanity and hope for the future of whales worldwide. The Breath of a Whale will please those who love whales and dolphins, as well as citizen environmentalists who dedicate themselves to ocean ecology. This book dealing with the environment during a fraught time is still light, enjoyable––and recommended. Pervasive in their record of vanishment, The Middle Ground’s surprising stories are linked by memory and loss. From ephemeral ice crystals to a sister who disappears, from the illusion of a movie career that never launches to a man whose search for a classmate unearths trouble in his own life, vivid scenarios exude the tension that comes from unfulfilled hopes. Jeff Ewing explores the turning points that mark human lives. Whether the stories are steeped in one-time encounters or focused on everyday relationships, scenes reveal inner worlds and rural spaces. The characters’ failings, disappointments, fears, and love unfold in measured tones, creating desolate portraits. They hit a raw nerve, probing uncomfortable spaces. In two stories, accidental falls result in youths coming to harm while the main characters leave the scene. An epileptic lets his unusual marriage end. Families grow estranged by the choices some of their members make. In one instance, a glass eye becomes a nearly grotesque badge that keeps its owner in a state of bristling discontent. A standout story, “Ice Flowers,” features emotional frozenness in the face of too many griefs. 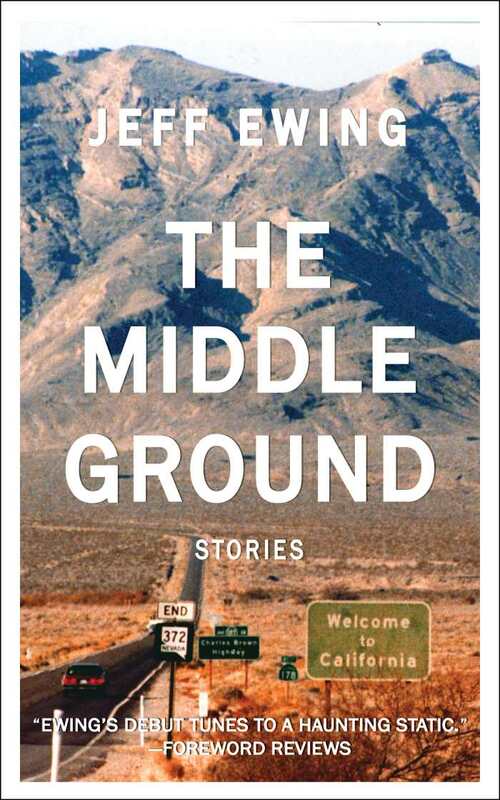 Ewing imbues these stories with unease, never entirely tipping toward menace. Instead, subtle erosions of the spirit hold people back from their better selves. Many characters display passivity, but they’re drawn with skillful wholeness, even if what they think or do leads them to follow familiar paths. When they do break out of their own limitations, the events are all the more noteworthy. At their best, these stories concentrate on lonely eccentrics and wanderers who find their own brand of solace in “beautiful emptiness.” Ewing’s debut tunes to a haunting static. 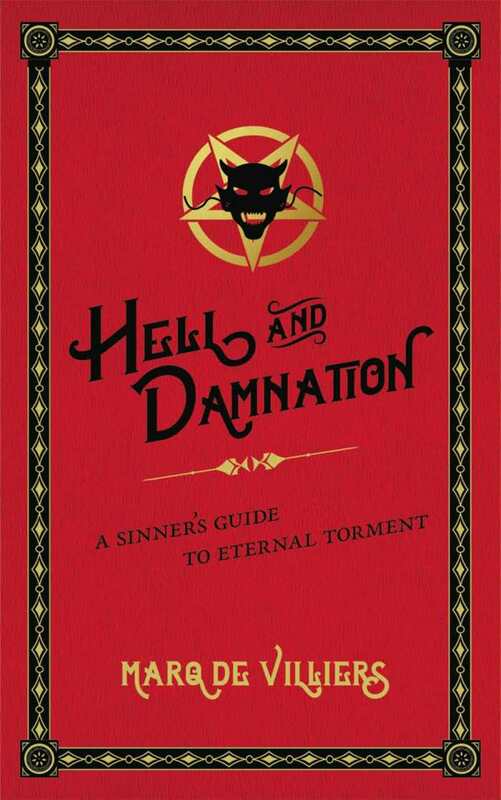 Marq de Villiers’s Hell and Damnation is a comprehensive guide to all things Hades, not to be left behind on the next trip to the underworld. Broken into four parts, Hell and Damnation answers standard journalistic questions to provide as much information as possible about a place that no one has yet proved actually exists. Who invented hell, and who is in charge? Where is it, and what is it like? Cultures and religions all over the world are probed. Each question has a multitude of answers based on religion and geography. To further confuse things, many poets and writers developed their own versions of hell. De Villiers determinedly explains every answer in harrowing detail. This information is relayed in a hilariously dry tone, making for the perfect juxtaposition of knowledge and humor. Religious texts and literary works are sourced and quoted to aid in answering ever-burning questions about hell, helping to form a proper idea of the fires that await in the afterlife. Pope Innocent III, the Bible, Dante, several Greek gods, and a monk named Genshin are among those who supplied their own information about hell. De Villiers leaves nothing to assumption, explaining each detail with depth. Eyewitness accounts bring the investigation to a close, with interviews and dialogue with those who claim to have been to hell and who miraculously came back to share their experience. It seems that the entirety of Hell and Damnation may be a not-so-slight jab at everyone who believes hell to be a real and actual place, giving obsessive detail to a mythical abyss. 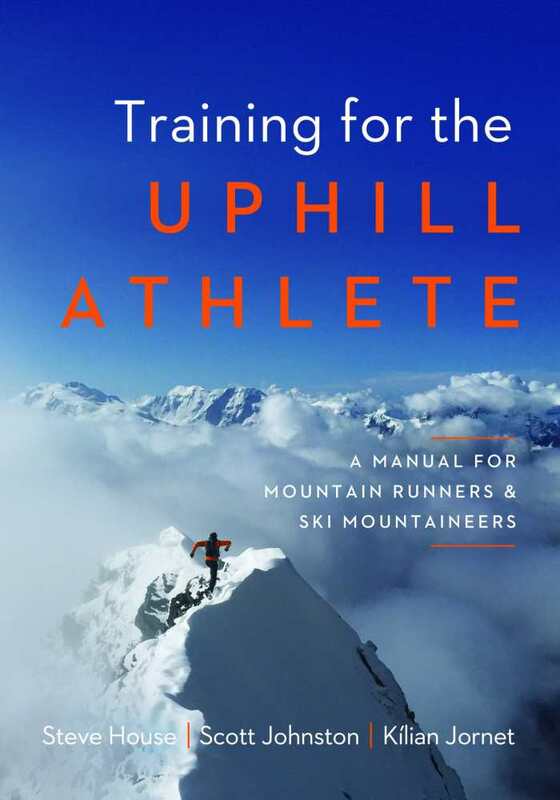 Satirical and snarky, the book is thorough and borders on exhaustive. Written as if hell were a real and true place, it is the best guidebook to a horror that no one hopes ever to experience.